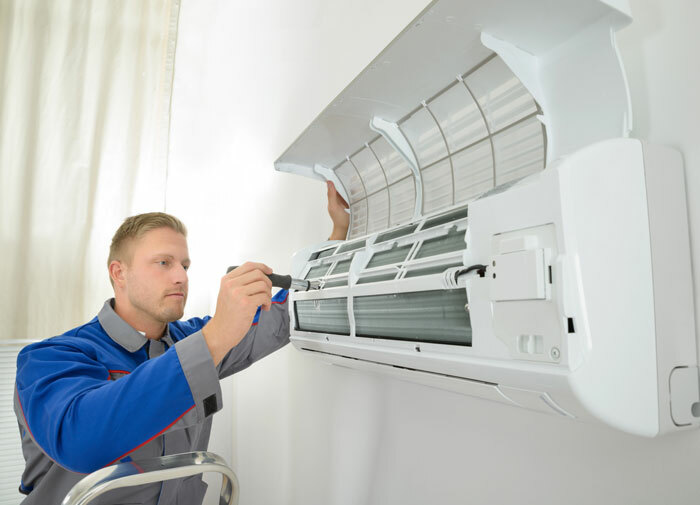 Our team of expert Technicians are able to design, install and maintain a wide variety of air conditioning systems for all types of commercial and Residential situations. We work on both large and small air conditioning installations all over the Dallas and DFW. We offer a free site survey to all our customers to make sure you get exactly what you need. 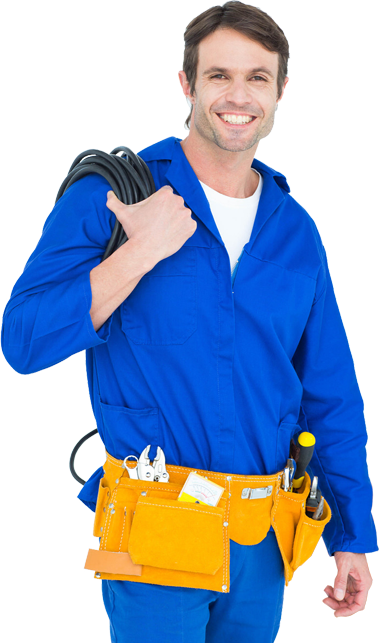 All of our Technicians are all fully qualified, experienced, and treat your property with the care and attention. 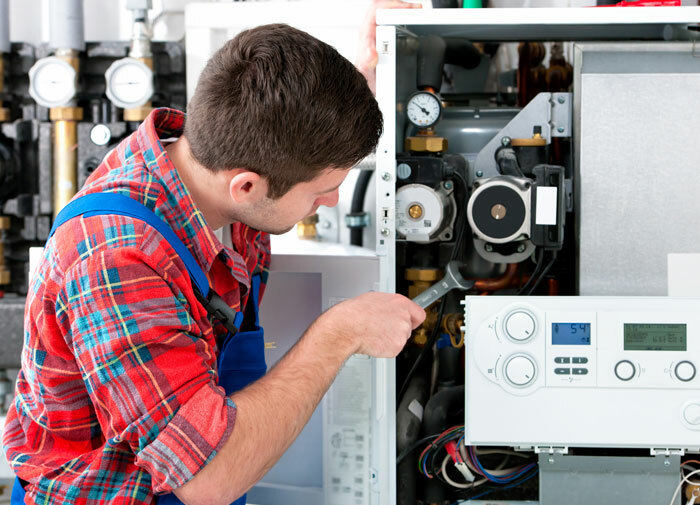 Do i need freon on my unit or air conditioner system? Can you install a new thermostat ? Yes is it wifi enabled? My air conditioner is noise can you fix it? My air conditioner is blowing hot air can you fix it? We are here to help with all your air conditioner repair needs . 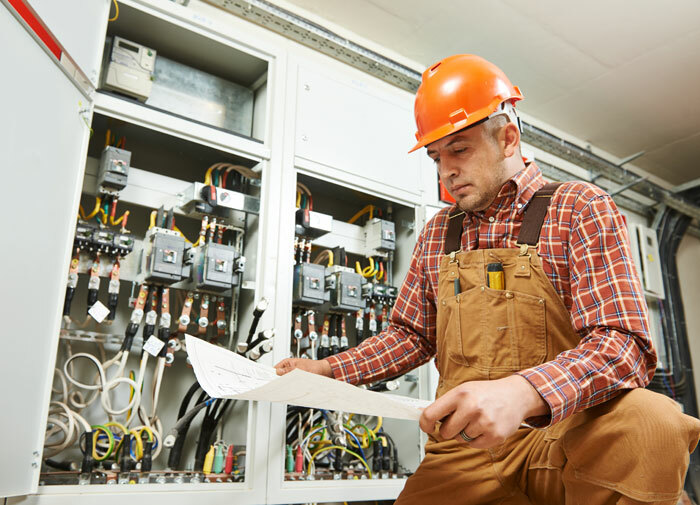 AC repairs don’t have to be a headache. Sure, you’re probably not in your cheeriest moment when you need us, but have no doubt that we’re certified to repair all brands of air conditioners, so you know you’ll be obtaining the top AC repair service available, reinforced by a written 100% Satisfaction Guarantee. We spent more than a month trying five popular smart thermostats—testing the hardware, their accompanying mobile apps, and their integrations with various smart-home systems—and the third-generation Nest remains our pick. Five years after the Nest’s debut, a handful of bona fide competitors approach it in style and functionality, but the Nest Learning Thermostat remains the leader. It’s still the easiest, most intuitive thermostat we tested, offering the best combination of style and substance.